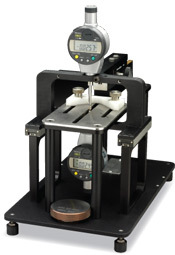 Custom Gauges - Frazier Machine & Production, Inc.
Kolva Custom Gauge develops reliable, user-friendly surface contact metrology equipment for SPC, QC and QA applications all over the world. 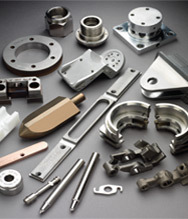 Hundreds of our designs are available for applications in plastic, glass and metal packaging; piping and tubing; universal measuring (IDs, ODs, lengths, widths) and more. These gauges are always in stock, ready to ship. Kolva gauges are built to last, with hardened chromed steel, stainless steel, hard-anodized aluminum and commercial- gauge hardware. All calibration tools come with written certificates. 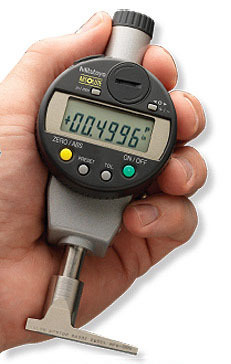 Call or visit www.customgauge.com today for a free estimate.